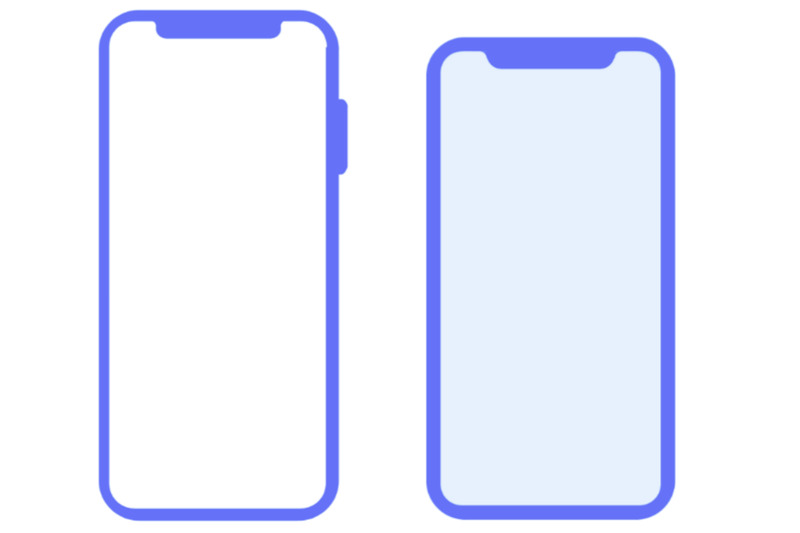 While Apple AAPL +0.42% has done a great job accidentally leaking its biggest new iPhone (and multiple times 1,2,3), the reality is many of the company’s iPhone upgrade plans remain a mystery. At least until now. Suddenly pulling away Apple’s veil of secrecy is respected analyst TrendForce. In a new report, the company reveals Apple’s plans to give its trio of new iPhones upgraded storage and memory, cheaper pricing and a crowd-pleasing party trick. The party trick is Apple making its new OLED models - the iPhone X Plus (details) and second generation iPhone X (details) - compatible with the Apple Pencil. While Steve Jobs famously mocked the stylus, times have changed as smartphone displays become ever larger and the potential for the Apple Pencil to enhance everything from drawing and digital signatures to Snapchat messages is tangible. In fact, even Tim Cook himself hinted at this. Read more..